Innovation can mean many things. It’s not just the latest wonder ingredients (though we love those) — it’s also about problem-solvers like a hair mask that rebuilds damaged strands or genius eye treatment pads that depuff in minutes. 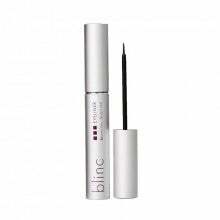 Not to mention revolutionary products, like Blinc’s wildly different mascara — tubing, anyone?